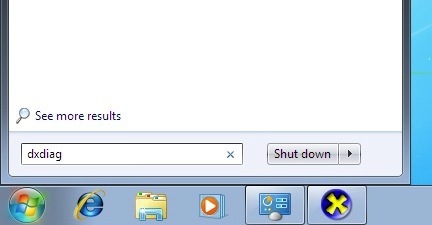 This article is for Windows only, to select a different operating system, click HERE. 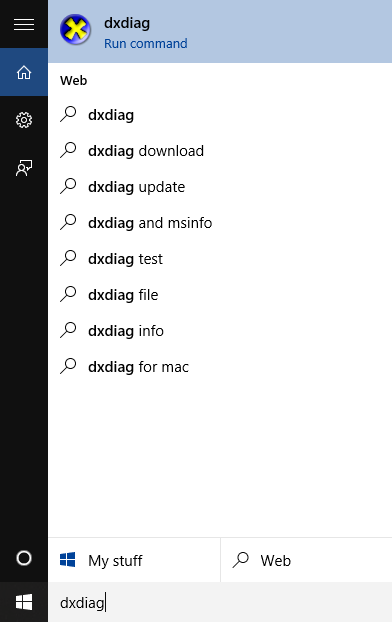 2) Press Enter or click dxdiag at the top of the search box. 3) In the DirectX Diagnostic Tool window, click "Save All Information"
5) In the DirectX Diagnostic Tool window, click "Save All Information"
4) In the DirectX Diagnostic Tool window, click "Save All Information"